Our ‘Knowledge Hub’ can be browsed to find a variety of downloadable resources which have been produced in collaboration with the flood team at Newground, or sourced from external sites. 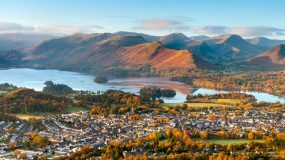 The ‘Your Local Area’ page highlights the regional focus of the website by pooling information on flood risk management across the North West, with further information on community groups, flood schemes, natural flood management schemes and events in our easy to use interactive map. 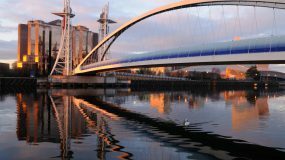 Please use the contact form at the bottom of the page for any general enquiries, to provide feedback on the website, and to let us know about any flood-related news and events happening across the North West. 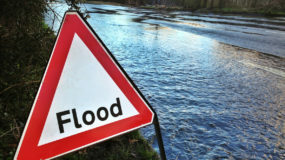 The form should not be used to directly report flooding incidents or related issues – to do so, you can find the relevant information in our ‘Report’ section here. The North West Regional Flood and Coastal Committee (NWRFCC) is one of 12 RFCCs in England. 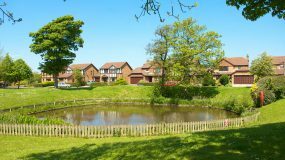 RFCCs were established under the Flood and Water Management Act 2010, to bring together the authorities responsible for managing flood and coastal erosion risk (Environment Agency, Lead Local Flood Authorities and water and sewerage companies). 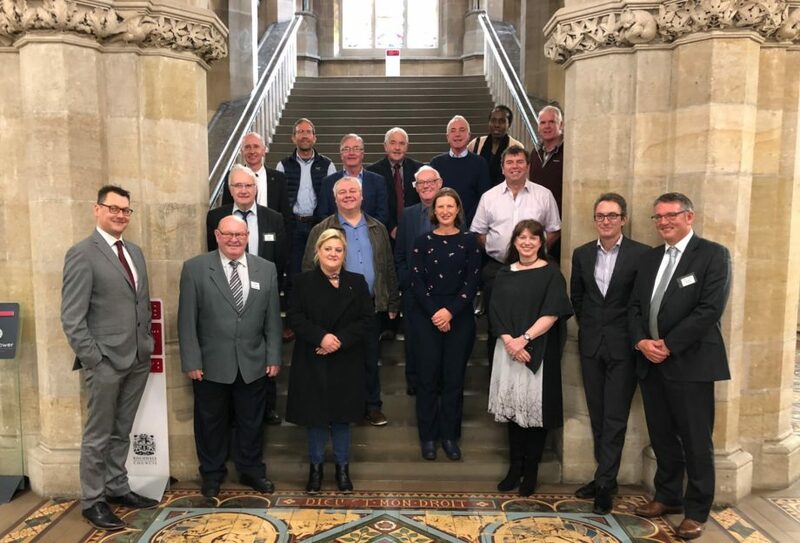 Lead Local Flood Authorities are represented on the Committee by ten elected local authority Councillors who provide local democracy and scrutiny. They are nominated by local authorities to represent their sub regional Flood and Coastal Risk Management Partnership (see below). 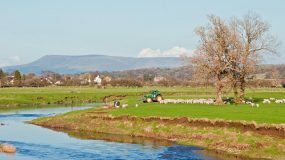 There are also some independent members who are appointed by the Environment Agency to advise on specific matters or to represent interest groups such as communities, farmers and landowners. Our chair, Adrian Lythgo, is independent and is appointed by the government Department for Environment, Food and Rural Affairs (DEFRA). The RFCC also has very close links with the North West Coastal Group which, although it operates under slightly different legislation and governance rules, effectively forms a sixth strategic partnership group. 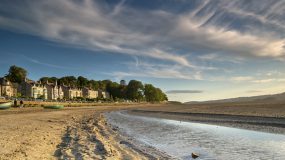 The Coastal Group brings together the local authorities, the Environment Agency and other organisations who manage the coastline from Great Orme’s Head in Wales to the Scottish Border on the Solway Firth. As the RFCC, we come together as a regional partnership to take an overview of flood and coastal erosion risk management across the North West. We also seek to promote investment and encourage innovation which is good value for money and benefits our communities. 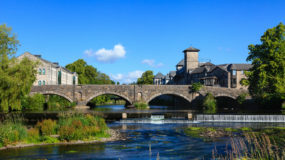 Much of the funding for flood and coastal risk management schemes comes from central government which is prioritised nationally, but the Committee advises on the national funding programme and can exercise some local choice as well as raising a Local Levy on local authorities. This enables local priorities to be addressed and acts as match funding for other funding sources. The local levy is often used to fund flood risk management schemes but also projects like this Flood Hub website. We have four main meetings per year which are open to the public to observe, plus additional meetings and workshops to progress specific areas of RFCC business. So that we are clear about what we want to achieve and how we will do it, we have produced a draft Business Plan for the RFCC, covering the three year period from 2019 to 2022. The Business Plan sets out who we are, how we operate, and our long term goals. From these we have identified priorities and objectives for the period to 2022. We have produced the Plan partly for ourselves but also to communicate and engage with those who will benefit from our work and those who we might work in partnership with. The Business Plan will be supported each financial year by an annual plan setting out in more detail the actions we intend to carry out during that time in working towards the overall objectives of our Business Plan. We will monitor the delivery of both our Business Plan and annual plans through our quarterly meetings to ensure we’re on track and adapt to change accordingly. We held a consultation to gain feedback on the draft Business Plan before it is finalised and published. The consultation closed on 8th February 2019. Once the plan is finalised, we will upload it here. Click here to download and view the draft Business Plan. Forthcoming RFCC meeting dates can be found below. 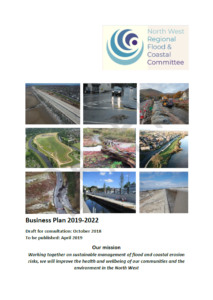 The North West Regional Flood and Coastal Committee also has a webpage on GOV.UK where you can access the minutes of the previous meeting and the date and agenda for the next meeting. The information contained in this website is for general information purposes only. Whilst we endeavour to keep the information in this website regularly updated, there is no guarantee that the information provided is up to date and correct. The Flood Hub website is not responsible for the content of externally linked resources and websites.